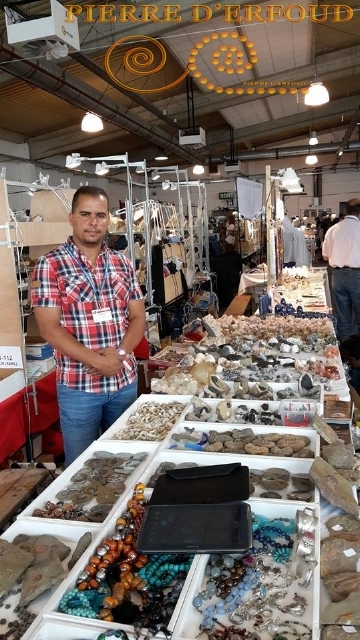 We can offer every kind of fossilized marble designs: tables, countertop tops, fountains, plats, washbasin... also all kinds of fossils: trilobites ammonite , orthoceras, and crinoïde Stone of erfoud wishes you a successful visit from the city of Erfoud- an exotic city of sun, sand, and civilization. For more informations, please don't hesitate to contact us. 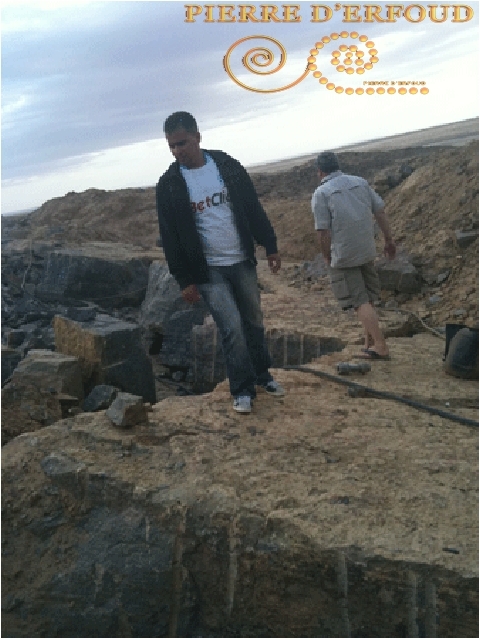 Pierre erfoud is a company that specializes in geology in the city of Erfoud , Morocco Our various activities include: production, exhibition, sale, import and export. Our products are diverse and beautiful. There are many types of marble available in Erfoud, of various shapes and sizes. Stone of erfoud wishes you a successful visit from the city of Erfoud- an exotic city of sun, sand, and civilization. For more informations, please don’t hesitate to contact us.